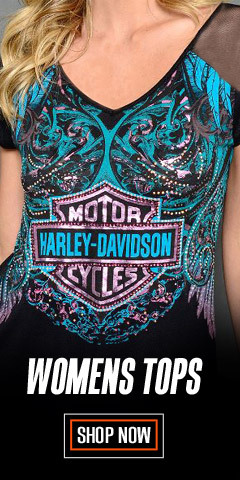 What’s the biker’s "secret" for looking good? Making it look easy, even though you know it's not easy. 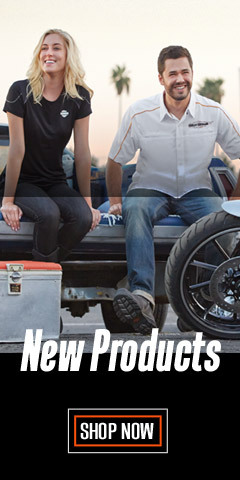 Whether you’re on or off the bike, Wisconsin Harley-Davidson® is here to help because we’ve been doing this for years. 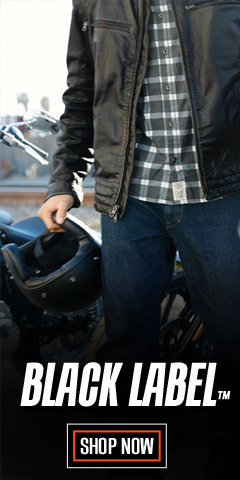 Trust us to get you where you want to be with casual jackets and riding shirts. 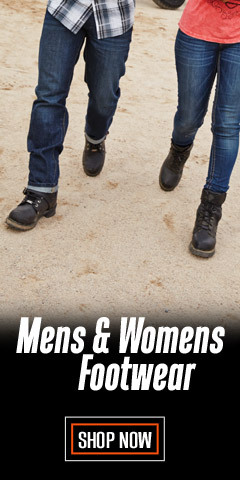 Shop our high quality cotton canvas, cotton denim, nylon, fleece, riding shirts or windproof designed jackets - we have it all in stock and ready to ship. Our inventory includes a variety of styles, colors, and extended sizes, including tall sizes up to 3X-Tall. Casual jackets and riding shirts are versatile for warm weather and cold weather temperatures, and look good no matter where you go. You'll find features like Ripstop nylon, 3M® Thinsulate®, windproof fleece, and packable styles. Some styles have hoods. 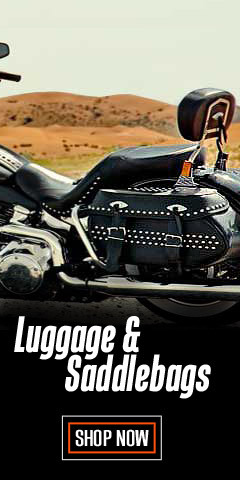 Harley's® Screamin' Eagle® is also represented. If you want plaids, solids, or striped, you’ve come to the right place. Narrow your results by using the NARROW RESULTS widget on the left. Select your size, and then color if you have a preference. It’s quick and easy. 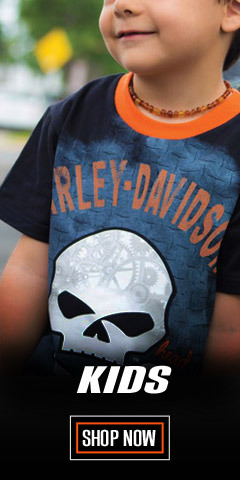 Shop Wisconsin Harley-Davidson® - We know a thing or two about lookin' good.